According to a report by the New York Daily News on Friday, a small group of Democratic New York State Senators have penned a letter to their fellow New Yorkers in the United States Congress, urging them to vote against the Restoration of America’s Wire Act bill (RAWA). RAWA, officially labeled as H.R. 707, was conjured up by Las Vegas Sands Corp. CEO Sheldon Adelson in an attempt to rid the United States of online gambling. The IDC has supposedly not decided one way or another on whether or not intrastate online gambling should be legalized within New York’s borders, but it does not take much reading between the lines to figure out that its five members are almost certainly pro-online gambling. At the very least, they want an opportunity to discuss its merits in the state Senate. 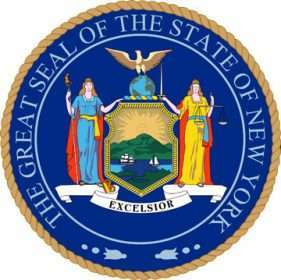 The Daily News also reports that the IDC has the same concern others around the country have, that RAWA would stop New York from ever having the opportunity for revenue and job growth that not only intrastate online poker could bring, but also interstate online poker, if New York was to team up with other states. H.R. 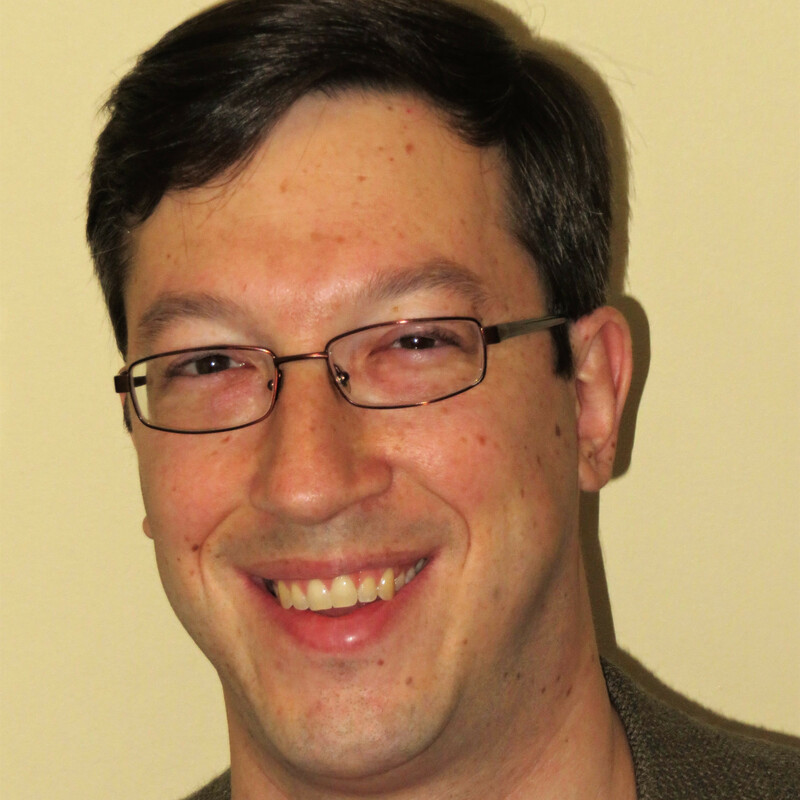 707, introduced in February by Rep. Jason Chaffetz (R – Utah), claims that it would “restore long-standing United States policy that the Wire Act prohibits all forms of Internet gambling.” In that sense, it is not completely wrong, though the actual title of the bill is most definitely misleading. The Wire Act was enacted in 1961 to stop sports wagering over wire communications (namely phone lines) in an effort to curb the activities of organized crime groups. Obviously, the writers of the Wire Act never foresaw internet gambling (or the internet, period), but when internet gambling began to grow, the U.S. Department of Justice embraced the incorrect interpretation that the Wire Act prohibited all online gambling. This interpretation was only sporadically enforced for years, but it was there. Then, around Christmas of 2011, at the prompting of some state lottery officials, the DoJ clarified its interpretation, confirmed that the Wire Act did, in fact, only apply to sports betting. This, combined with a clause in the Unlawful Internet Gambling Enforcement Act of 2006 (UIGEA) that said that states were permitted to regulate intrastate online gambling within state borders, was the springboard for some states to ramp up their quest to legalize internet gaming. To date, only three – Delaware, Nevada, and New Jersey – have done so, but others, including New York, have seen legislation introduced. 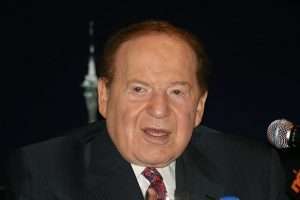 Adelson, who wrongly believes that widespread online gambling in the U.S. would hurt his business, has made it his life’s goal to eradicate the pastime from the country, saying that he will do “whatever it takes” to accomplish the task. A billionaire and Republican mega-donor, Adelson can easily afford to financially support Congressmen and women who are willing to take up his cause. The Restoration of America’s Wire Act would amend the Wire Act to make all online gambling illegal. So, in that way, the earlier line from the bill is correct. The bill would “restore long-standing United States policy that the Wire Act prohibits all forms of Internet gambling.” The problem there, though, is that the policy, or interpretation, of the Wire Act, was wrong, so restoring it is a bunch of garbage. As mentioned earlier, the title of the bill is extremely misleading, as the Wire Act itself wouldn’t be restored, just the incorrect interpretation.